We are all connected. 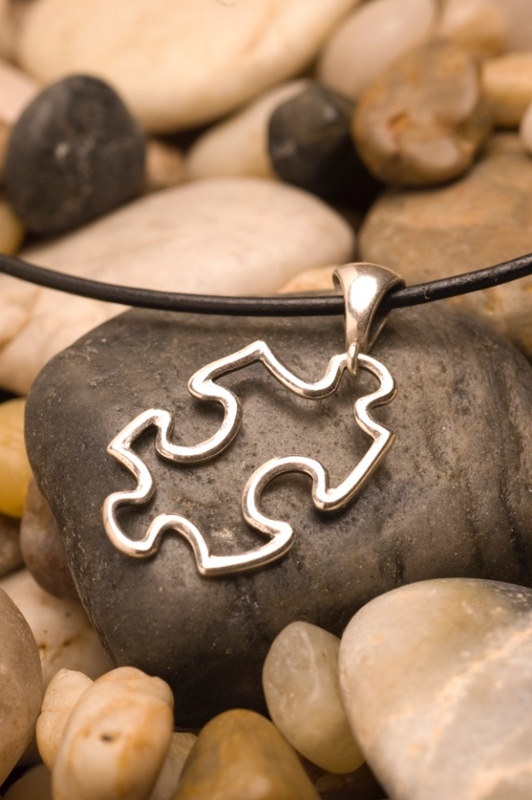 Whether you support Autism Awareness or just love puzzles, this beautiful and simple Sterling Silver Pendant will complement any outfit. Packaging: Comes in a special puzzle themed gift box. Handmade and can be customized. Please select the necklace length you would prefer. A portion of proceeds of all our Puzzle Kollection benefits Autism Awareness.